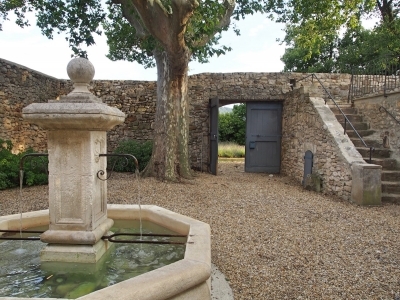 Magnificent, entirely renovated 18th century manor house, situated on the edge of the charming village of Rustrel. 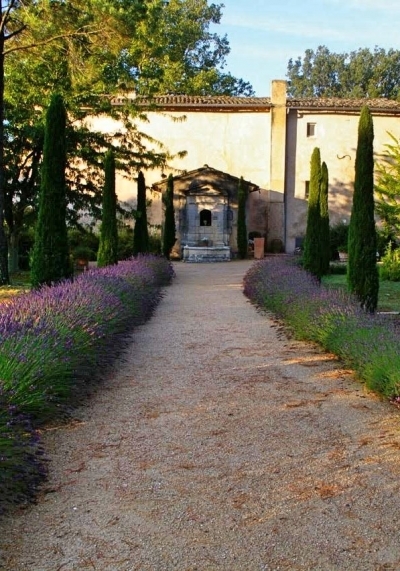 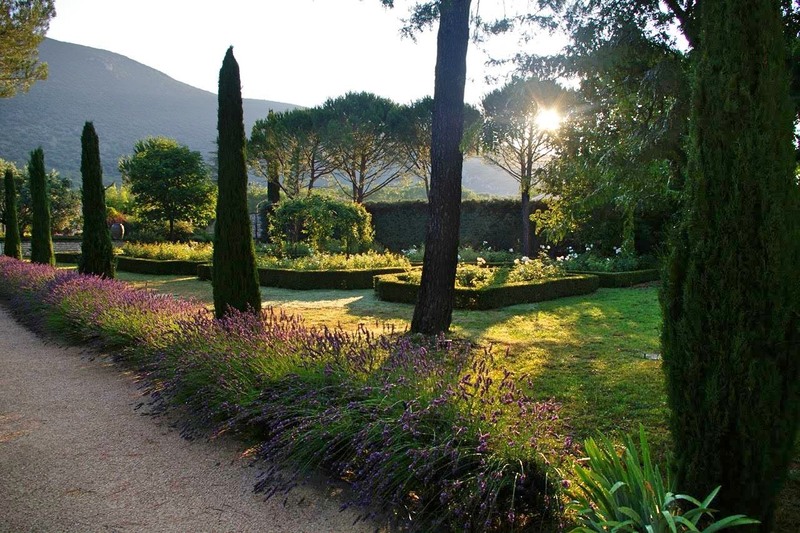 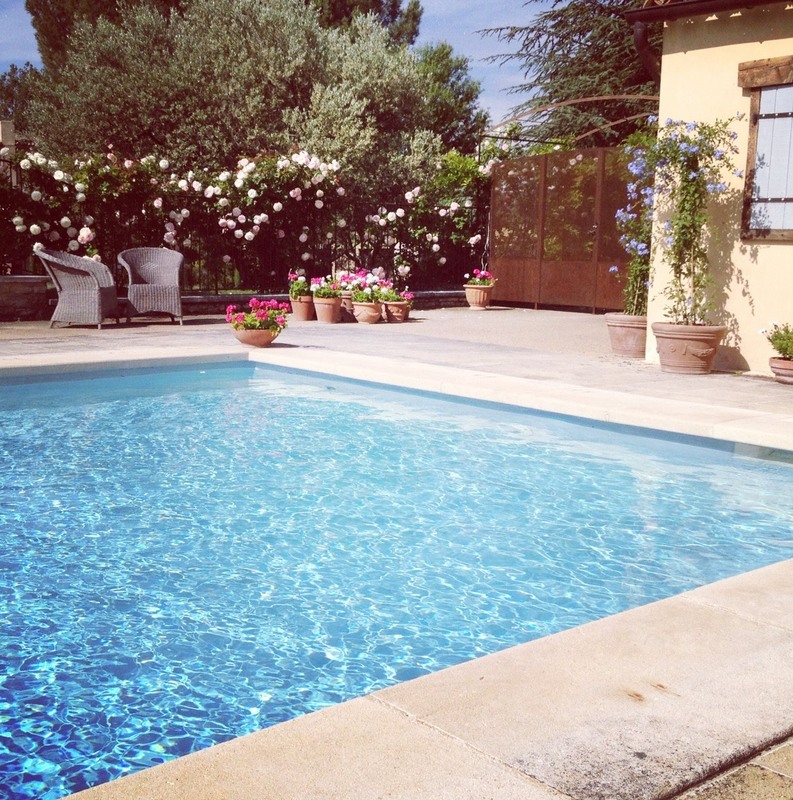 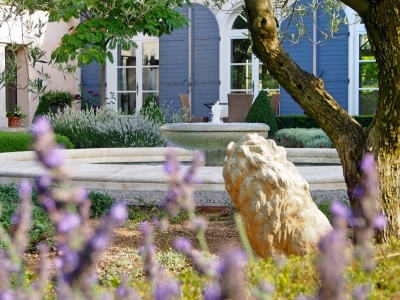 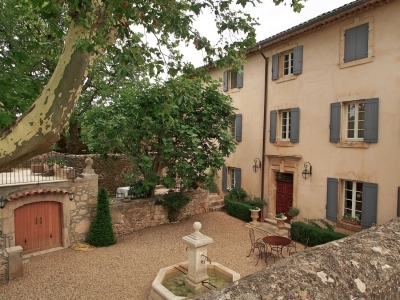 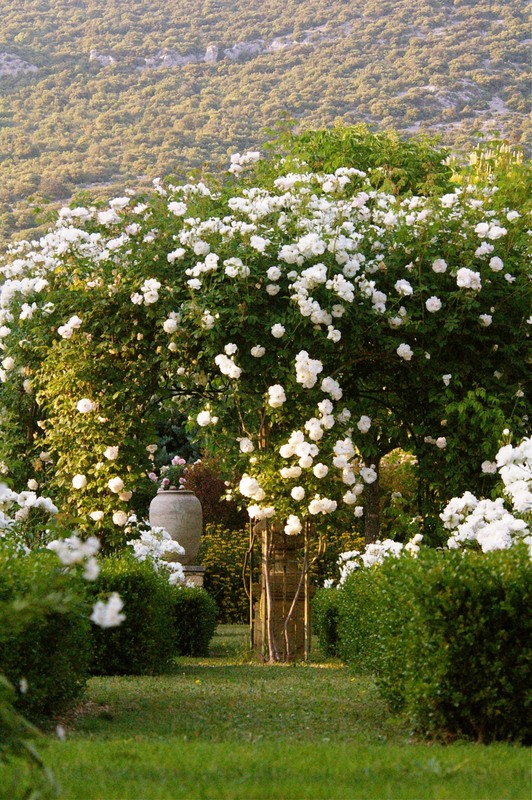 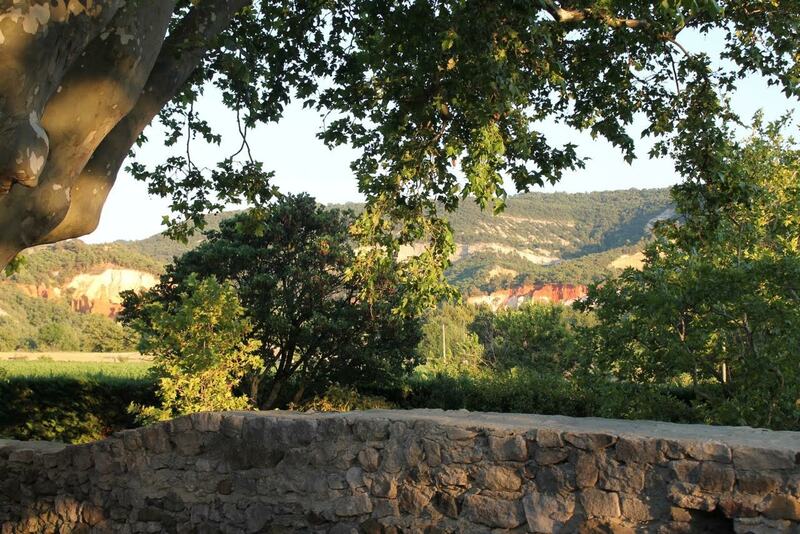 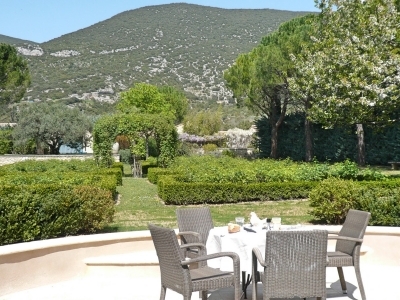 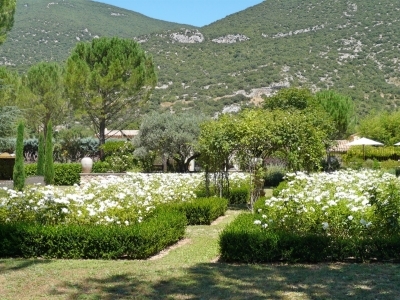 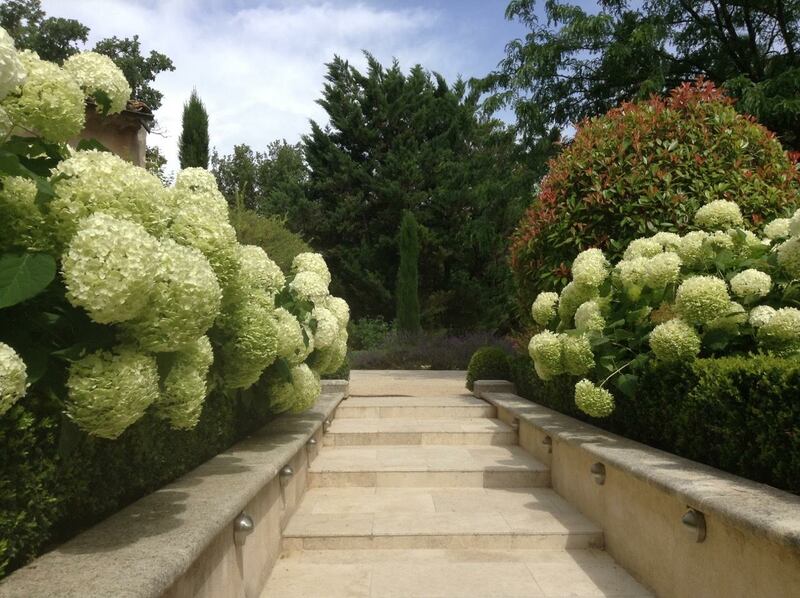 Stunning views of the red ochre hills of the Colorado Provençal and the Vaucluse mountains. 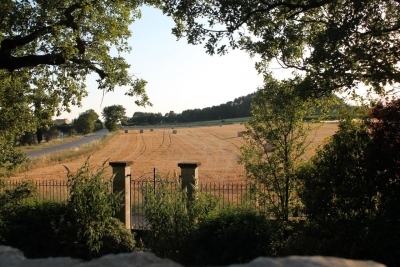 Accommodation comprises on the ground floor: a fully equipped kitchen with dining room and fireplace, a sitting room with fireplace, an office and second sitting or family room, a second entrance hall leading directly into an imposing reception room with kitchen and guest toilet. 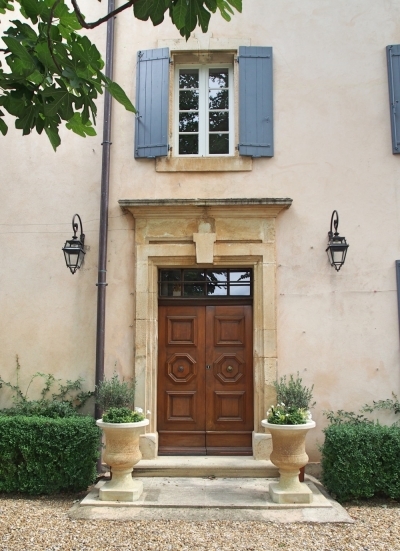 On the first floor are two superb bedroom suites with large bathrooms plus a third bedroom with shower room. On the second floor are two large suites with ensuite shower facilities. 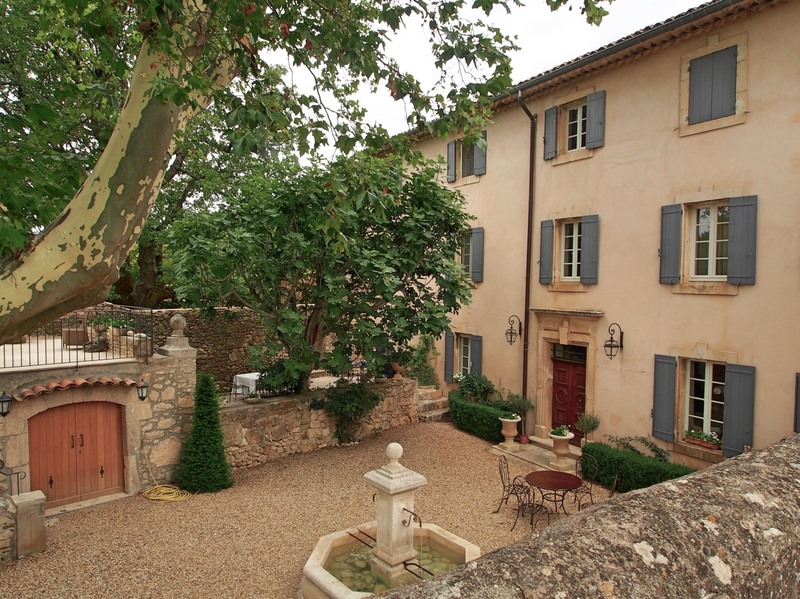 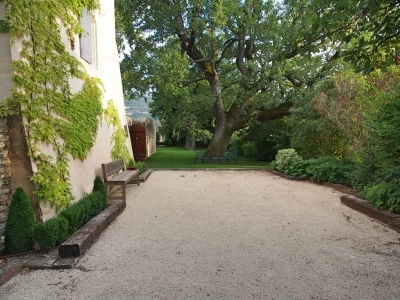 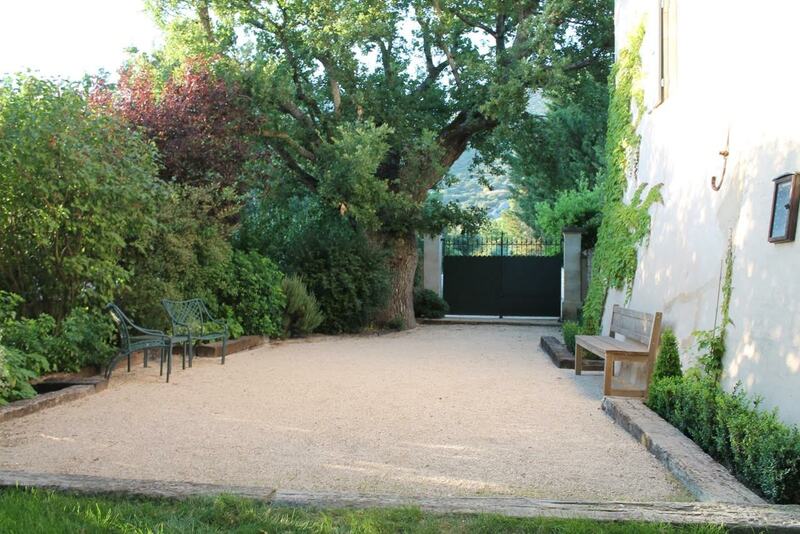 This fully walled property includes landscaped gardens of 7590m2, mature oak and pine trees, stone fountains, several terraces, a charming inner courtyard, a petanque pitch plus an 11x5m heated swimming pool and pool house with its own kitchen, shower, and dining area.  Within walking distance of the village, its many facilities, and kilometres of spectacular walking trails, the Bastide St. Joseph is ideal as a family home or luxury chambres d hôte, with the potential for further development on the included adjoining lot.